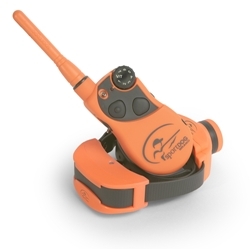 The FieldTrainer® 425 takes the most advanced, industry-leading technology that SportDOG Brand has ever built into its e-collars and packaged it up in the most compact system ever offered. 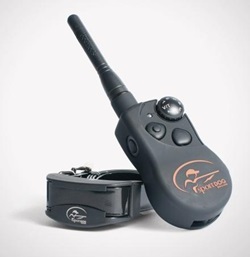 Ideal for training in the yard, field, or for hunting with close-working dogs, the 425 model allows you to switch instantly between stimulation, vibration, and tone. 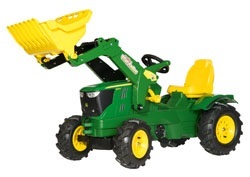 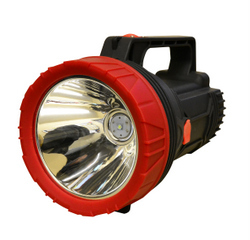 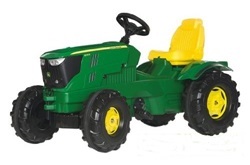 This new 425 Model is an upgraded replacement for the FieldTrainer 400 (SD-400). 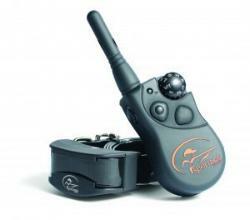 Like other products in the SportHunter® family, the SportHunter® 1225 provides hunters and trainers with communication versatility. 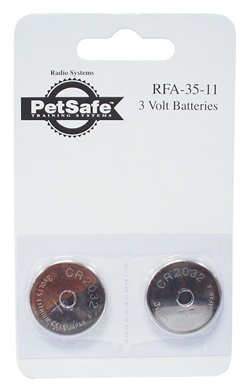 The compact waterproof Remote Transmitter offers up to 16 stimulation levels.. 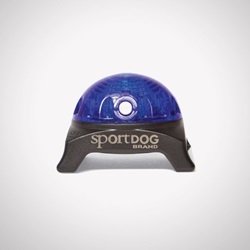 The lightweight waterproof Collar Receiver features a slim profile and contoured shape that ensures a comfortable, custom fit on your dog's neck. 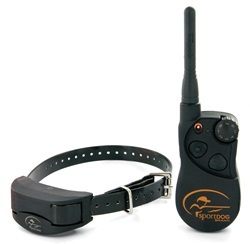 Add-A-Dog® for SportTrainer® SD-1875E Remote Trainer with Beeper. Also compatible with SportTrainer® SD-1825E Remote Trainer. 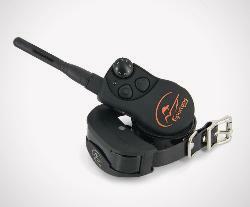 This additional SportDog Receiver Collar enables you to train/control another dog with your SD-425E or SD-825E SportDog Trainer. The DryTek technology used on this collar makes it waterproof and submersible up to 7.6m. 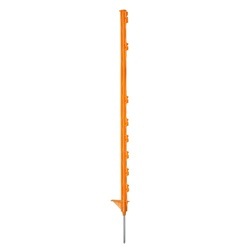 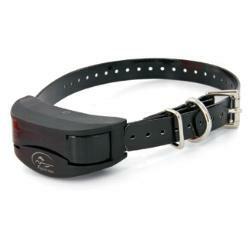 Supplied with a fully adjustable collar with a steel buckle and a spare set of probes.